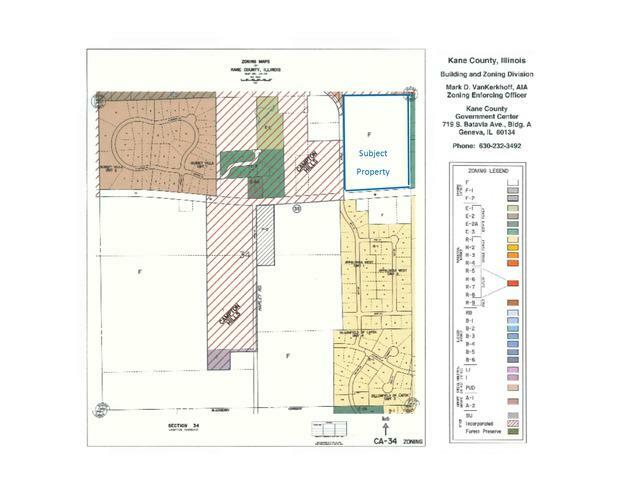 Scenic 43.3 acre horse farm with potential for residential development. 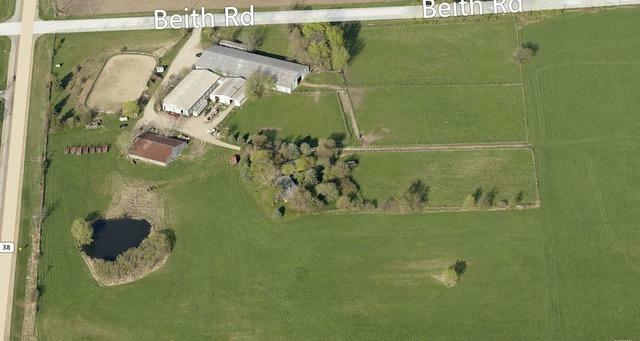 The property includes a single family residence, 3 barns with 44 stalls and indoor and outdoor riding areas, but the value is in the land. 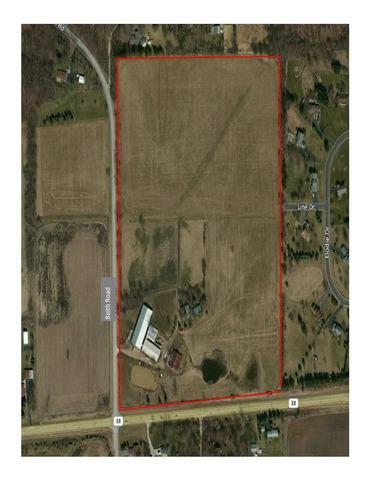 The land features level topography and offers over 1,000 feet of frontage on Route 38 and over 1,300 feet of frontage on Beith Road. Located approximately 4.5 miles from the Elburn train station. 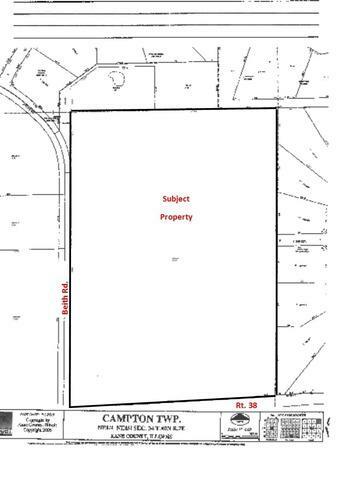 Adjacent to other farms and nearby residential neighborhoods. Sold 'as is'.